It’s already April, and that means the start of the spring horse race season. Some of our favorite local and regional events are coming up at the end of the month. 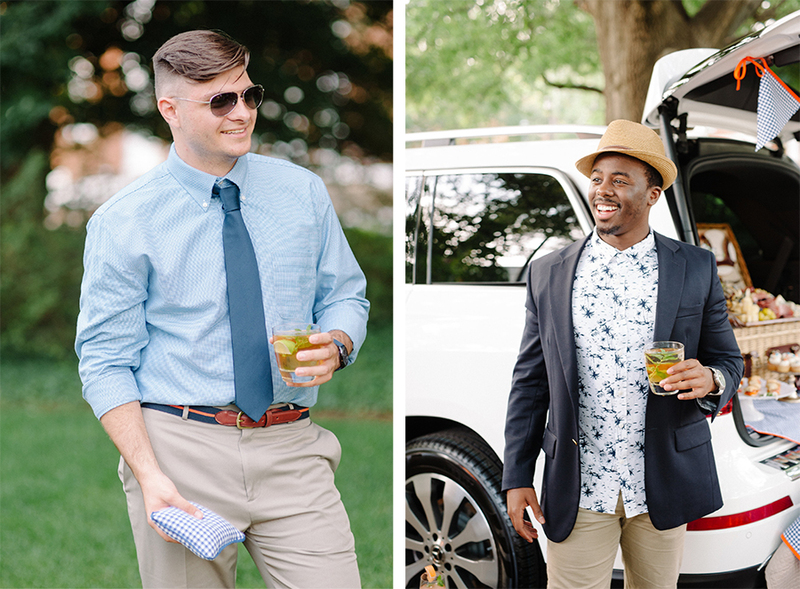 Depending on the race you attend, you could see anything from sundresses with sandals to cocktail dresses and heels for the women, and button-down shirts with chino shorts to sport coats and ties for the men. 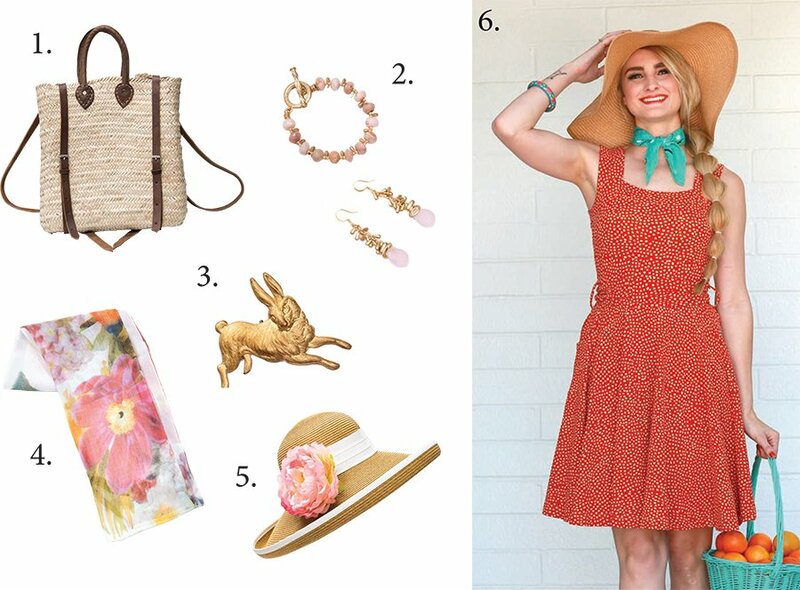 Check out this breakdown of the dress codes, as well as our lists of ensemble must-haves for the upcoming Foxfield Spring Races (April 27 in Charlottesville) and the Virginia Gold Cup (May 4 in The Plains, Virginia) so that you are ready to enjoy a day at the races in proper spring fashion. Foxfield Spring Races: Preppy and dressy casual. Women often don colorful spring dresses, sandals and sun hats. 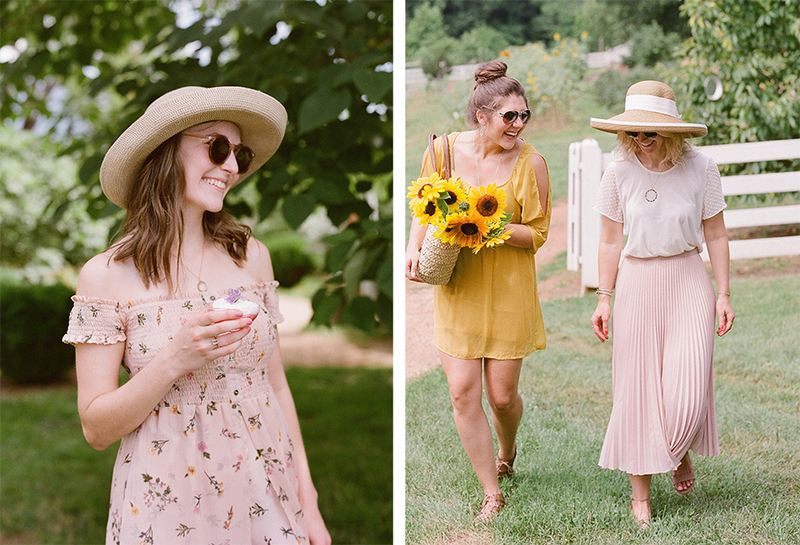 Virginia Gold Cup: “Afternoon dress.” These are “Sunday Best” dresses often paired with flats and a sun hat. 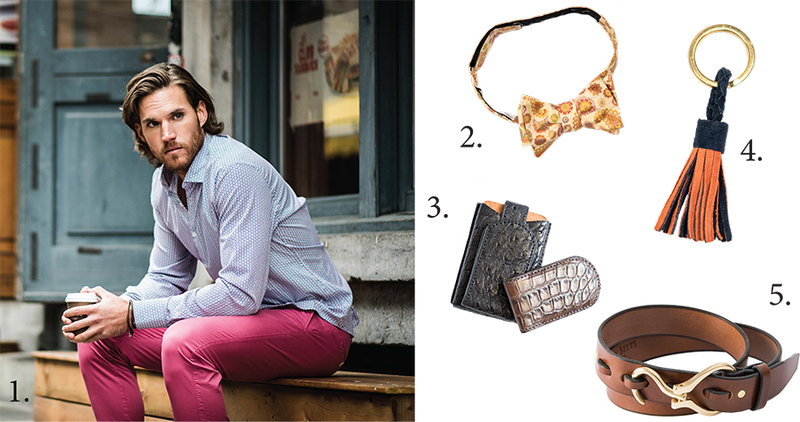 Foxfield Spring Races: Preppy and dressy casual. Men often sport button-down shirts and chino shorts or kakis with sport coats and ties (often bow ties). Virginia Gold Cup: “Afternoon dress.” A slightly more formal event, shorts are not considered appropriate at these races. Men most often wear sport coats with dress shirts and dress pants. 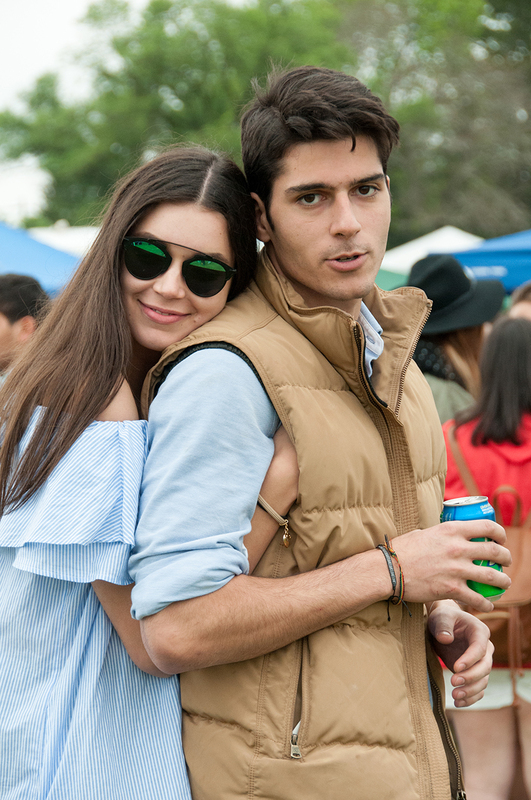 These annual horse races are always a fabulous and social time with stylish outfits, tailgating and, of course, watching the thrilling competition. If you have any questions about the dress codes for the upcoming events, be sure to visit the Foxfield Spring Races and Virginia Gold Cup websites, as both events address dress code in the FAQ portions of their site. If you are planning to tailgate at either event, be sure to visit the Charlottesville Wine & Country Shop for chairs, corn hole boards, picnic baskets, linens and more! We will see you at the races! 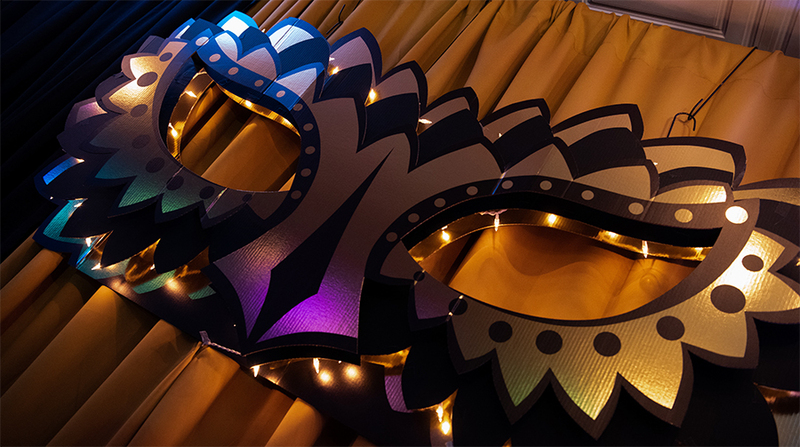 Over the weekend, Mardi Gras was celebrated in fabulous fashion in Downtown Charlottesville to benefit nonprofit Wigs For Kids. Owner of local Alternative Hair Solutions Jean Brickwedde hosted the party to raise funds for this great organization. Through her business, Brickwedde (seen below in top left image, standing on far right) works with children and adults suffering from hair loss from a variety of conditions, including cancer. 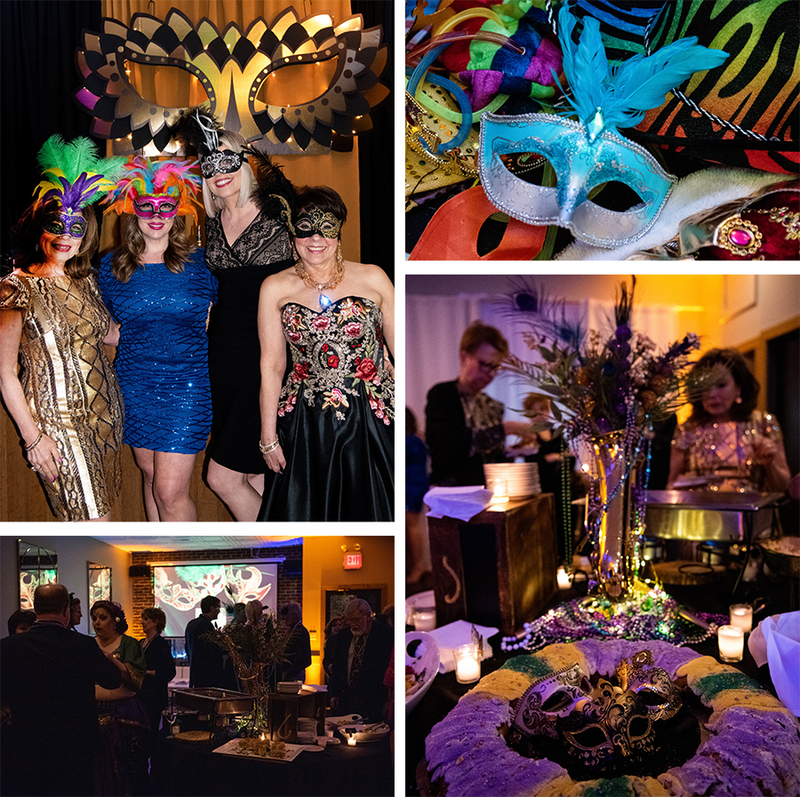 The fun affair was thoroughly enjoyed by all and featured food by The Catering Outfit, dancing, a photo booth and a silent auction with an array of terrific items generously donated by local businesses, including us at Charlottesville Wine & Country Living. We were proud to participate! 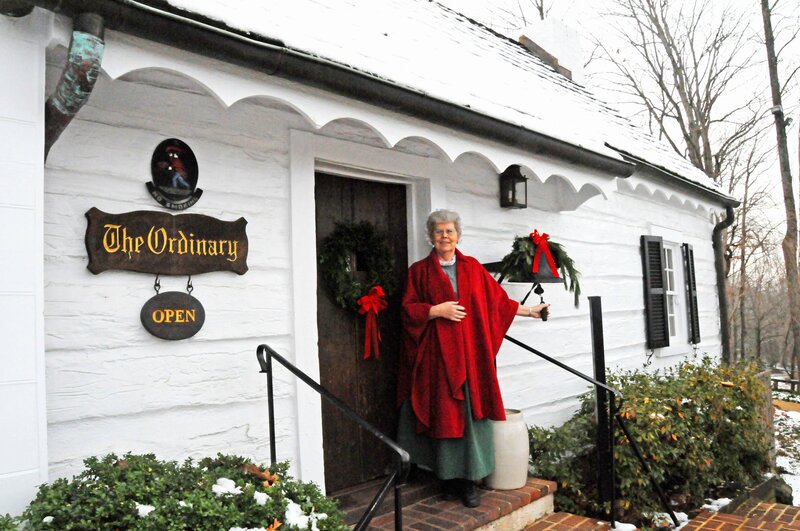 Brickwedde has been a hairdresser in Charlottesville for over 25 years. While she still works with her regular clientele, she has also taken on the mission of specializing in services for those suffering from hair loss because of the great need. 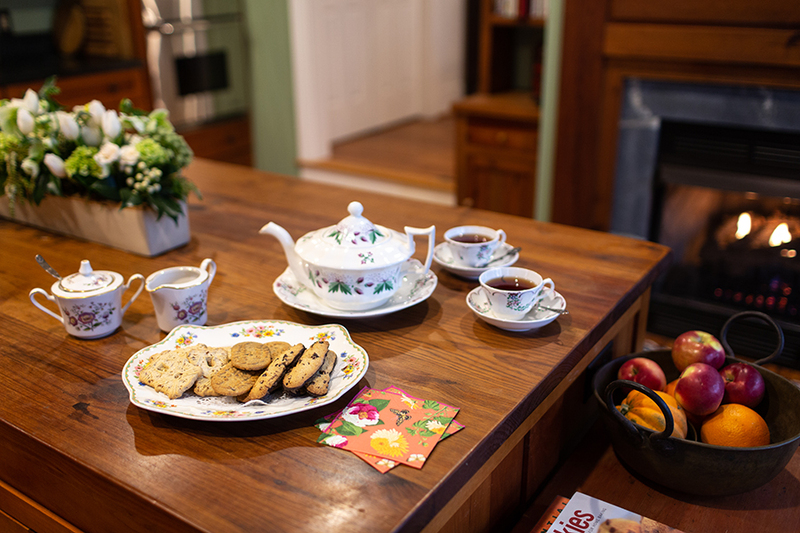 While serving clients who are terminally ill, she is able to provide a service that brings them joy in their last days. In her endeavor to help those suffering from hair loss, Brickwedde has been especially moved to work with children through Wigs For Kids. 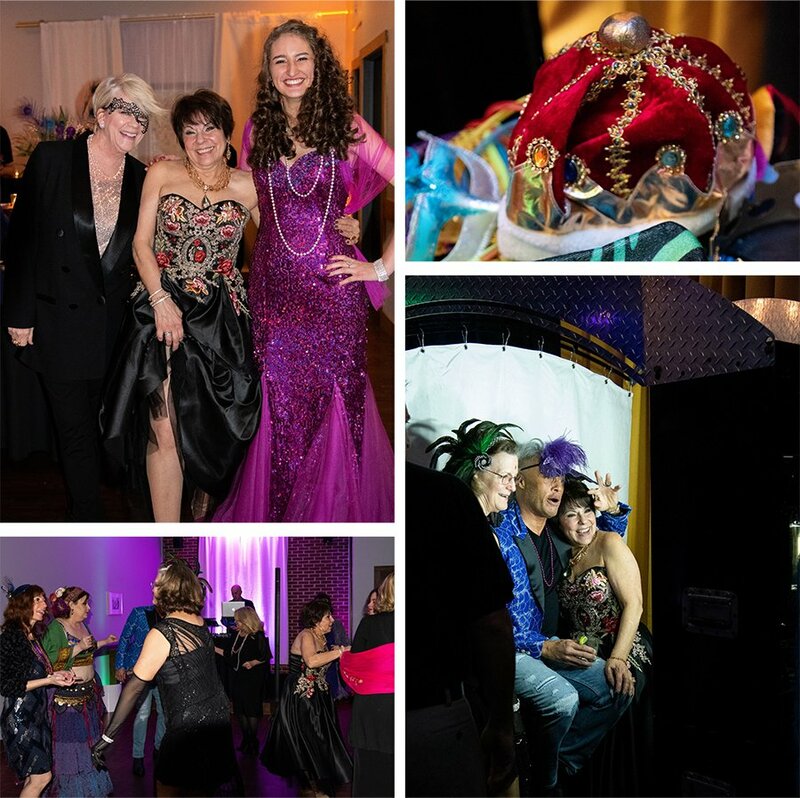 She was touched from the outpouring of community support for this special nonprofit during her Mardi Gras party over the weekend. You can learn more about Wigs For Kids here. And, you can check out Brickwedde’s important work through Alternative Hair Solutions here. Last night, the 2019 Annual Virginia Governor’s Cup Gala was held at Richmond’s Main Street Station. After 102 wineries submitted more than 500 wines, an esteemed panel of 18 judges selected 68 Gold Medal winning wines to be celebrated at this year’s gala. Locals, Afton Mountain Vineyards, Barboursville Vineyards, DelFosse Vineyards and Winery, Early Mountain Vineyards, Horton Vineyards, Jefferson Vineyards, Keswick Vineyards, King Family Vineyards, Trump Winery, Pippin Hill Farm & Vineyards, Brix & Columns Vineyards and Virginia Wineworks all made the prestigious list, showcasing the true talent coming out of our local wine region. Twelve of these Gold Medal winning wines were selected for the 2019 Governor’s Case after outscoring all the other entrants on appearance, aroma, flavor, overall quality and commercial suitability. 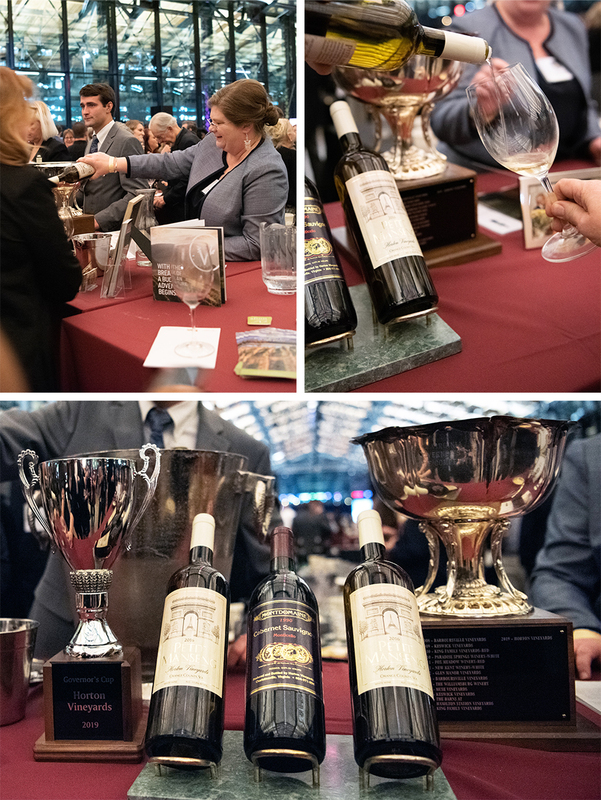 Seven of the wines selected for the case were from our very own region, including Barboursville Vineyards’ 2017 Vermentino Reserve, Early Mountain Vineyards’ 2016 Eluvium, Horton Vineyards’ 2016 Petit Manseng and King Family Vineyards’ 2016 Mountain Plains and 2016 Meritage. During the awards presentation, a video was shown outlining the process of the judging, including interviews with a handful of judges like local Sommelier Erin Scala and highly noted wine authority from London, Steven Spurrier, who in the video compared Virginia’s wine region to that of Europe, and which elicited an excited and thunderous applause from the crowd. 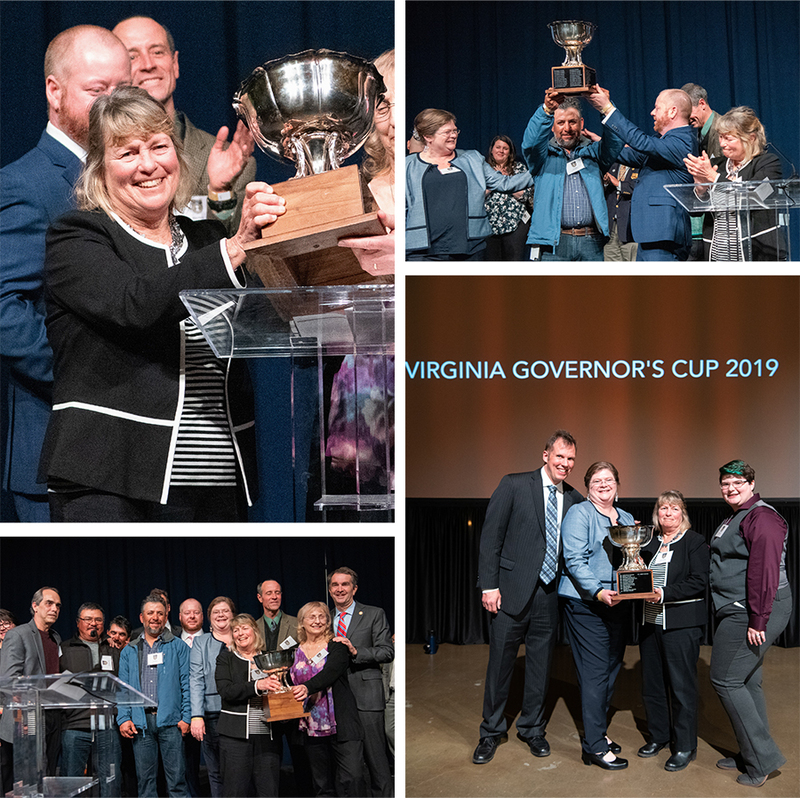 After announcing the highly regarded Governor’s Cup Case, Governor Ralph Northam awarded the 2019 Governor’s Cup to local Horton Vineyards for their 2016 Petit Manseng. Not only was the Petit Manseng one of a few select white wines to ever win the cup, but also was the first Petit Manseng to ever receive the award. Horton’s win was particularly touching after the passing of the vineyards’ founder and winemaker Dennis Horton last June, and it shows the vineyards’ and Horton family’s continuation of Dennis’ pioneering legacy and passion for winemaking. 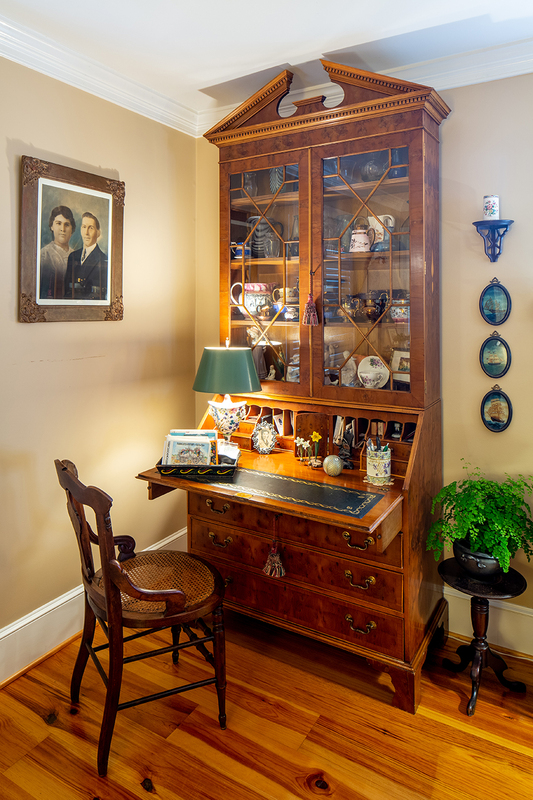 Their second Governor’s Cup, the Horton family also won the cup in 1993 for their 1990 Cabernet Sauvignon, which was produced from the vineyards’ first crop and crafted at Montdomaine Cellars. 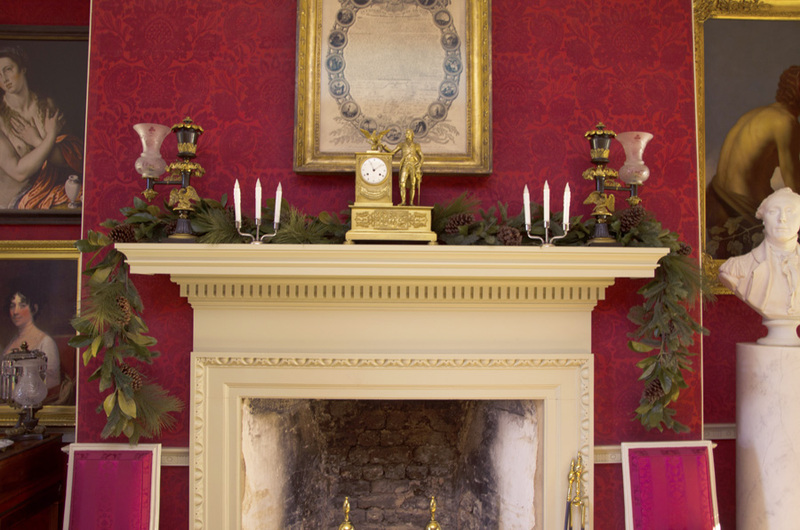 Horton’s wines have also gained regional and national recognition over the years, including the awarding of the Gordon Murchie Lifetime Achievement Award to Dennis at the Virginia Governor’s Cup in 2011, and more recently, the showcasing of Horton Vineyards at a Smithsonian Winemakers’ Dinner. Dennis’ wife Sharon, daughter Shannon and granddaughter Caitlin, who are now continuing the family business, were all present to accept and celebrate the award. During her acceptance speech alongside longtime business partner Joan Bieda, Sharon Horton credited the vineyards’ win to her hardworking vineyard team, including Vineyard Foreman Tony Baeza Cruz who has been with Horton for 20 years. Throughout the evening, Shannon poured some of their vineyards’ award-winning wine for gala attendees. In a tearful moment, she expressed how proud her father would have been of the prestigious recognition for their work from the Virginia Wineries Association. The winning wine is 100% Petit Manseng and characterized as having sweet tropical fruits, wiped clean by a fierce blaze of blinding acidity—a beautiful, sumptuous, golden wine. 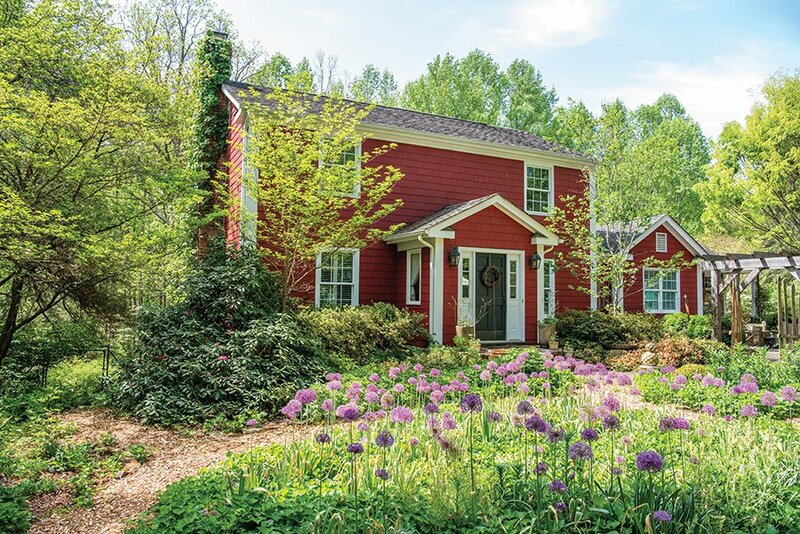 Horton Vineyards was featured in the recent edition of Charlottesville Wine & Country Living. 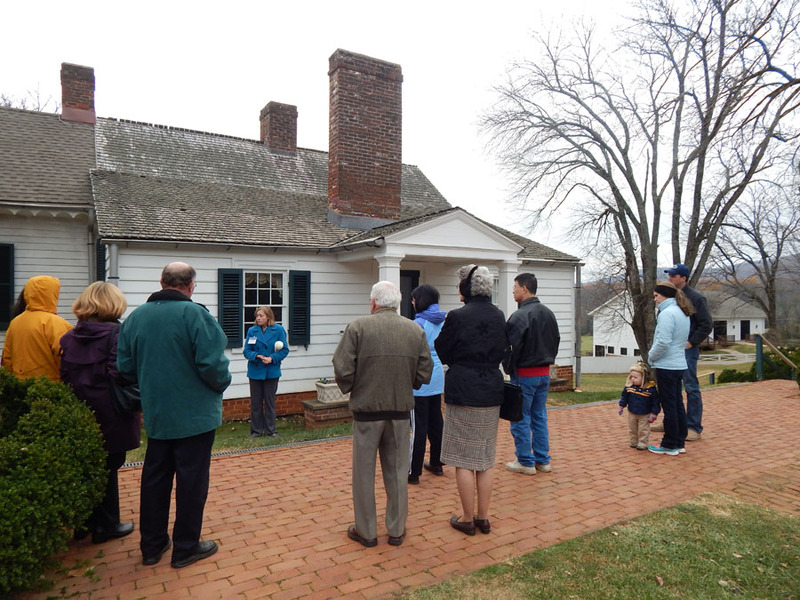 Learn more about Horton’s history in Charlottesville Wine & Country Living, Book Seven. That evening, the talented members of our local wine industry proved once again how much our region has to offer wine connoisseurs around the world. The innovative and creative spirit that drives the Monticello Wine Trail continues to advance the industry and its wine production, impressing wine lovers along the way. 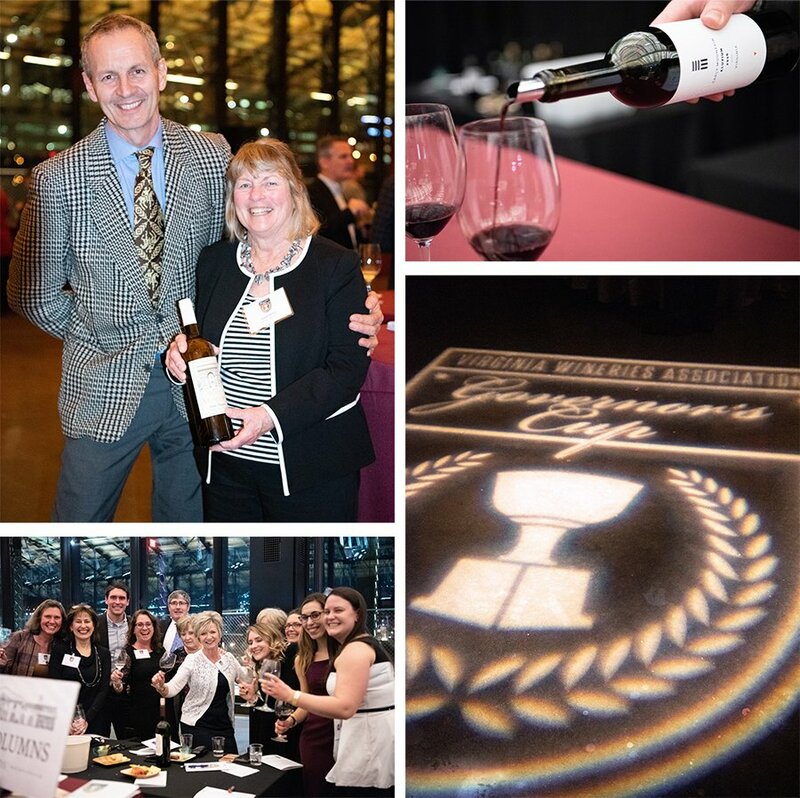 We would like to sincerely congratulate Horton Vineyards on their Governor’s Cup win, as well as all of the other vineyards who highlighted our region with gold medals and for being selected for the Governor’s Case. We cannot wait to try all of the award-winning wines and to see all that these talented people have in store for our wine country! Below, top left, Winemaker Luca Paschina of Barboursville Vineyards congratulates neighbor and Horton Vineyards’ Co-Founder and Viticulturist Sharon Horton. 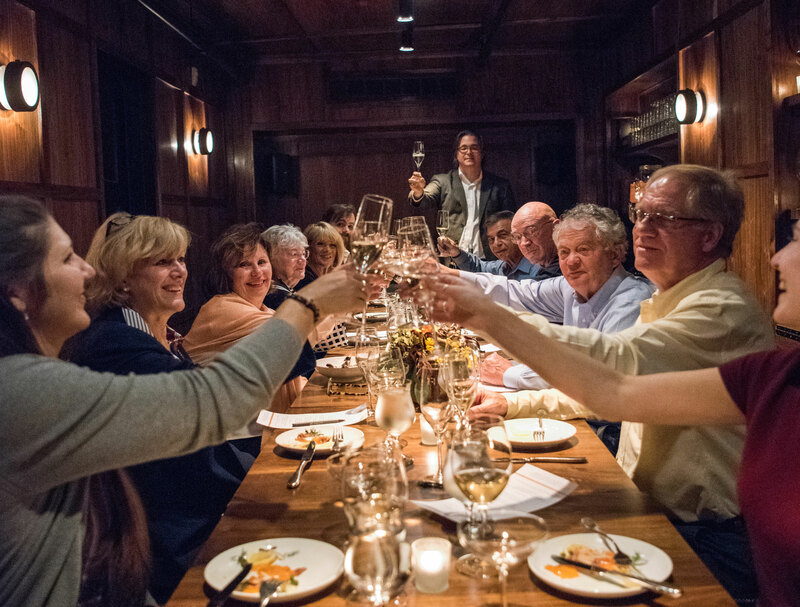 Below, right, gala attendees are able to try some of the spectacular wines from this year’s Governor’s Case, including Early Mountain Vineyards’ 2016 Eluvium. Below, bottom left, the team at Brix & Columns Vineyards celebrates their Gold Medal winning wine. Congratulations to all from your biggest fans here at Charlottesville Wine & Country Living! There has always been something so romantic and timeless about the handwritten note. Whether you are writing “thank you” notes, sending invitations or perhaps creating name cards for your next dinner party, having beautiful script can elevate both your versatility and entertaining artistry. So, when we heard Early Mountain Vineyards was hosting a calligraphy workshop with Jen Maton of local If So Inklined, it is safe to say we were pretty excited. Ahead of the class, we asked Maton to share a few of her tips for getting started in the beautiful art of calligraphy. Take a deep breathe and relax. A glass of wine helps with that! Remember that when you press down on the pen, you will create thick lines. And when you lift up, you will create thin lines. Another way to put it is: the upstroke = thin, and the downstroke = thick. Use only high quality tools and materials. A little extra money spent goes a lot further. Cheap pens will result in frustration. The upcoming class teaches what different tools you can use to achieve modern brush lettering and where to buy them. Practice makes perfect! Practice sheets are the key to success. Have fun! The upcoming class is structured to teach you brush lettering in a low key (stress-free way). The Modern Brush Pen Calligraphy class with If So Inklined will be this Sunday, from 1–3pm at Early Mountain Vineyards. Tickets can be purchased here. 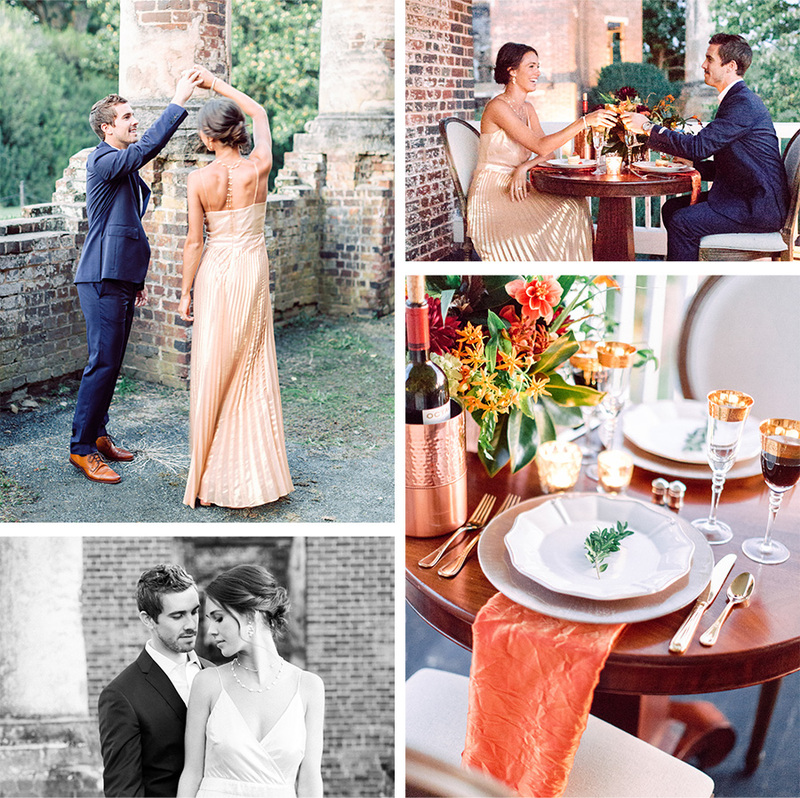 You can learn more about Maton and If So Inklined by visiting her website here and seeing her in Charlottesville Wine & Country Weddings, Volume 2. 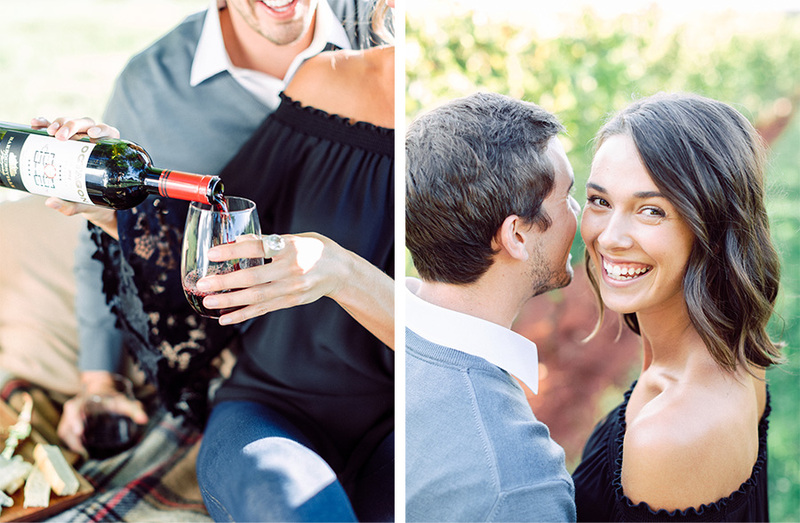 Wine almost always comes to mind when we think about Valentine’s Day—whether you are looking for the perfect bottle for toasting with your candle-lit dinner, want to plan a romantic afternoon at a vineyard or perhaps are looking for that special vintage that takes you back to the early days of a relationship. And, what better place to celebrate than in our local wine country, where you can always find the perfect award-winning local wine for any occasion. In fact, our local vineyards can do much more than just serve as the source for wine. They also make for a lovely location for a romantic outing. Plan a picturesque afternoon at a local vineyard and stroll the vines hand-in-hand. Or, attend one of the many pairing events at a local vineyard and try something new with your beau. 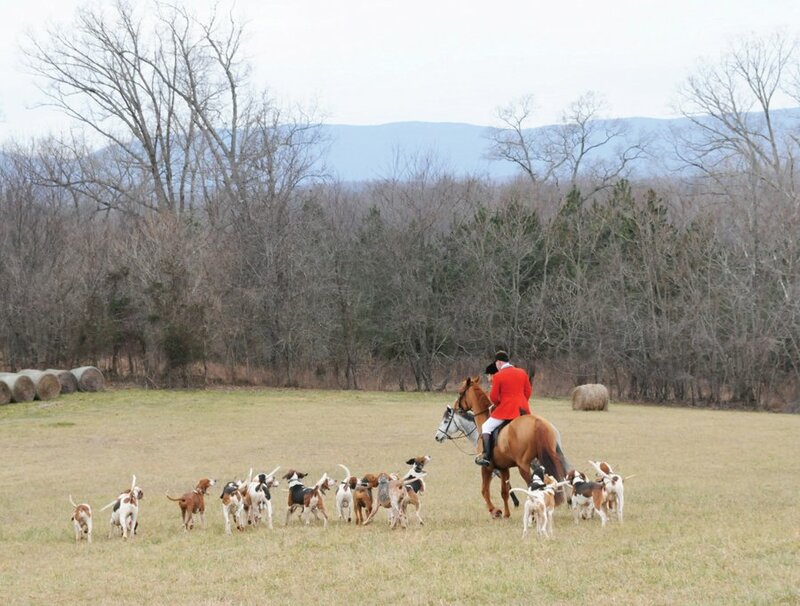 Tip: The vineyard and Blue Ridge Mountain vistas make for an idyllic backdrop for gift giving. 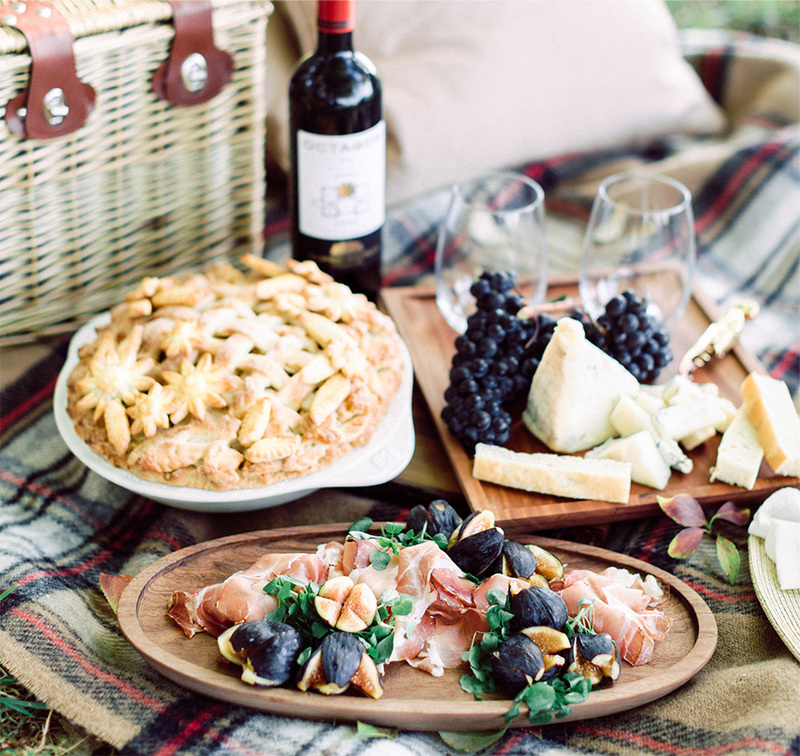 Spread out a picnic blanket among the vines (on warmer days) or cozy up by a tasting room fire for an intimate gift exchange. We suggest gifting something locally and/or hand-crafted like the beautiful Ana Cavalheiro ring given at a special Barboursville Vineyards outing below. 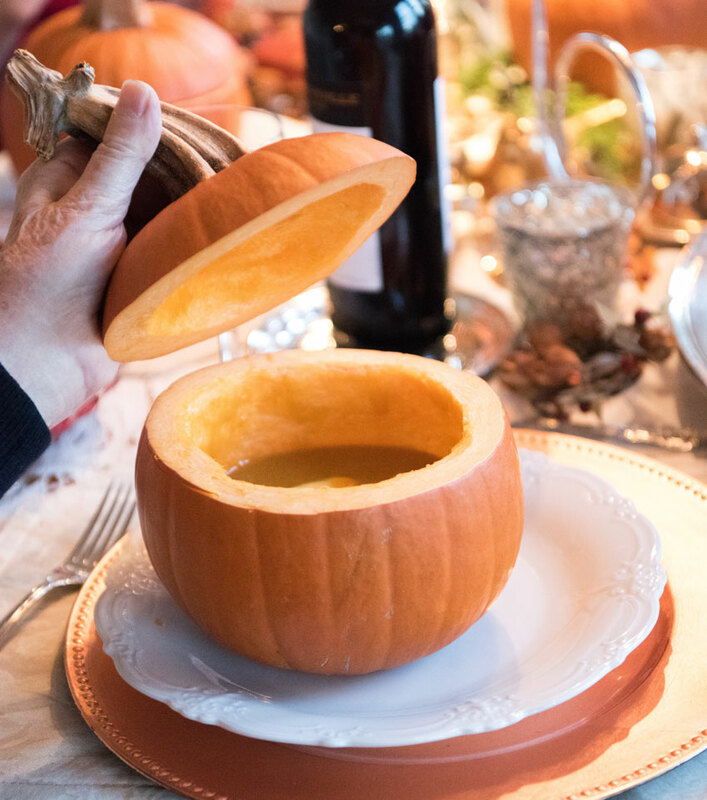 If you prefer a more elegant Valentine’s Day, consider attending a local vineyards’ multi-course wine-paired dinner, like the Valentine’s Day Celebration at Barboursville Vineyards, and enjoy a romantic candlelit dinner with exquisite wine pairings. 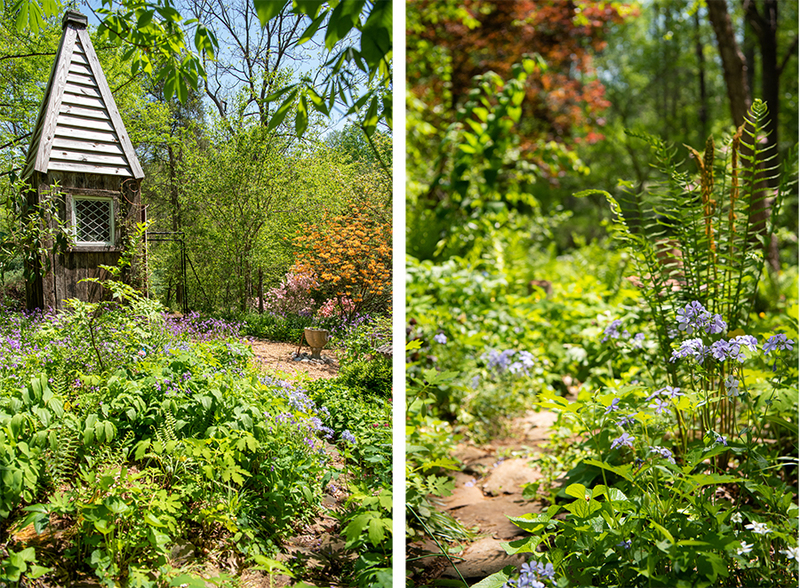 Some area vineyards even offer quaint cottages, inns and bed & breakfasts that overlook the rolling vines, perfect for turning a romantic evening into a mini getaway or staycation. 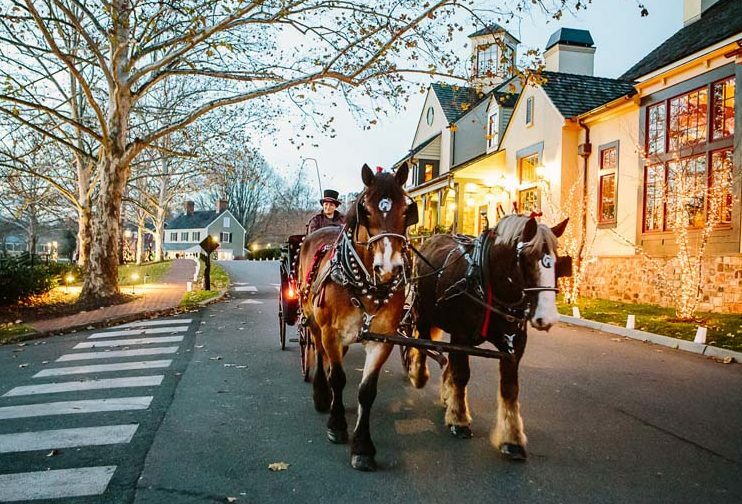 The couple below spent a romantic weekend at Barboursville Vineyards, strolling along the vines, visiting The Ruins and staying at The 1804 Inn (a must-visit historic inn with luxury suites). 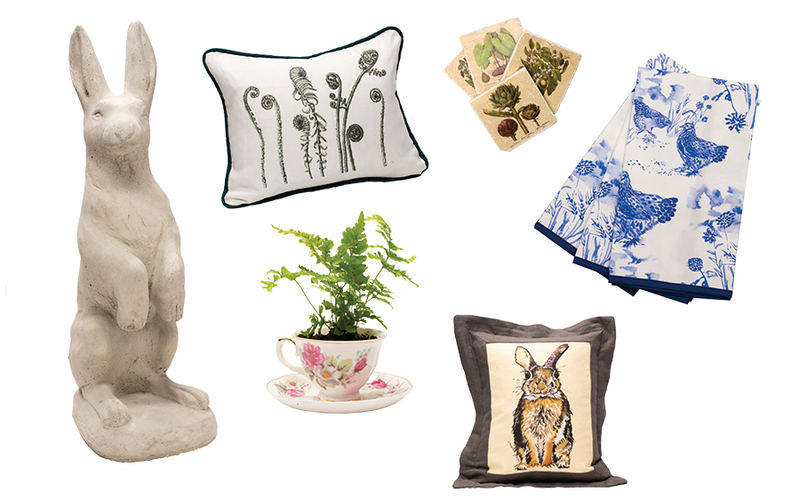 Looking for an elegant gift fitting for a vineyard affair? Visit local Schwarzschild Keller & George Jewelers for timeless pieces like the stunning layered “Siviglia” necklaces completing the woman’s chic look below. Plan a hot chocolate date to MarieBette Café and Bakery—their menu features a different decadent flavor each day in February. Enjoy dinner and a show at Boar’s Head Resort’s LOL! Comedy Weekend. See a showing of the classic romantic comedy True Romance at The Paramount Theater. 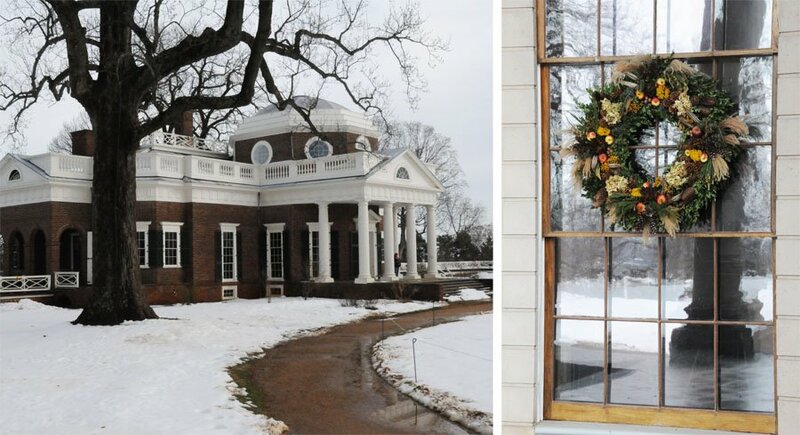 You can also check the Charlottesville Welcome Book website for a calendar of more exciting local events, as well as find inspiration for a romantic weekend at Barboursville Vineyards in Charlottesville Wine & Country Living, Book Five. 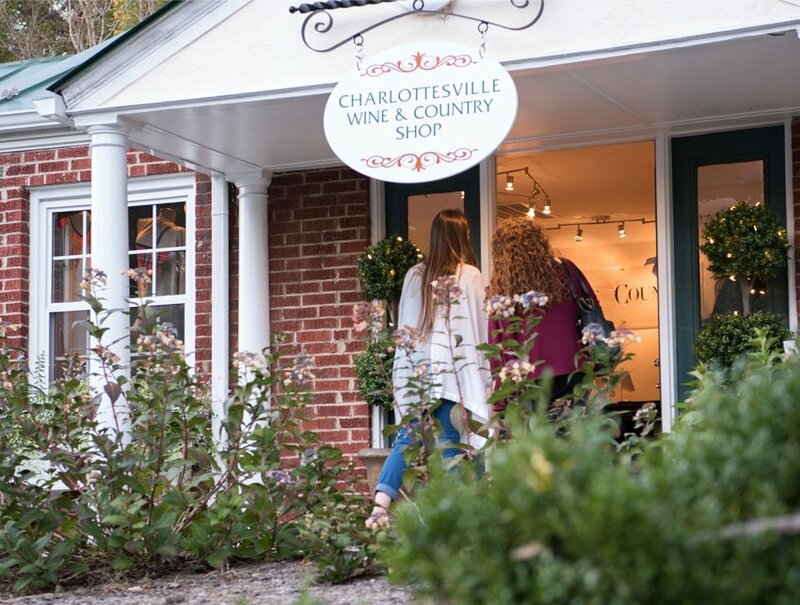 To complete your plans, stop by the Charlottesville Wine & Country Shop for local wines, artisan-made jewelry and more perfect gift ideas.